MAY SALE IN OUR LOOE BRANCH!! We're celebrating the start of the summer season with a sale! 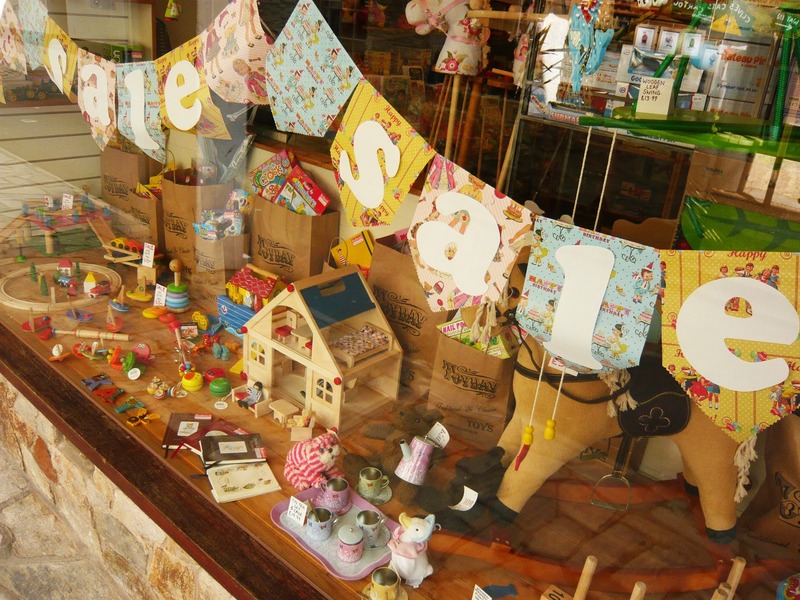 There are loads or great bargains to be had exclusively within our Looe Branch. Come and pick up a bargain in our beautiful sea side location! Toyday is on Buller Street, for the locals that's opposite Clives Cats, if you haven't been to Looe before then don't worry the town isn't big enough to get lost! There is one main shopping street with lots of little lanes coming off, we're the last shop on the main road. Beyond us there is a the harbour where you can buy an ice cream or have a go at crab fishing. Whether you're looking for something to keep the kids quiet on holiday or making a start on your Christmas shopping, we have something for you. 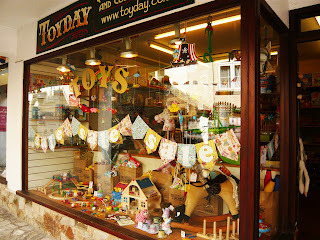 Toyday has a wide range of pocket money toys, retro vintage games, wooden baby toys, and lots lots more! Check us out today! Prices exclusively in store only, sale on going through out May 2013, Prices subject to change, stock subject to availability.